What are Toxic backlinks & how to remove them – Do you want a sudden decrease in the traffic towards your website? The answer would be obviously no. Toxic back links can negatively impact the reputation and image of a brand. So if you want your website to do well then it is really important for you to remove these unnatural links. Here we will throw some light on what are toxic backlinks and why is it mandatory to remove them. You obviously do not want some toxic back links to overshadow your extreme efforts of bringing your website to the top positions. Back links are the worst nightmares for any website owner. 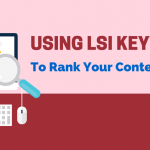 It does not only affect the rankings of a website but if found in huge quantity Google can also penalize or simply remove your site from the search engines. What are Toxic back links? Back links are important for a website to rank higher and gain a lot of traffic. But not all back links are created equal. Toxic back links or unnatural links can immensely harm your website. It deeply affects the website’s search engine optimization and the ability to rank well in the search engine results. 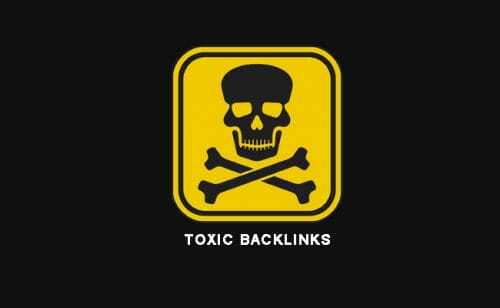 Toxic back links are sometimes additionally added to boost up your ranking but it is not beneficial for the long run. Why removal of toxic backlink is mandatory? If Google discovers that any of your links is not relevant or important for your website or adding value to your website or simply are just an attempt to increase traffic. Those links then are most probably categorized under the toxic back links and search engines take necessary actions against it. 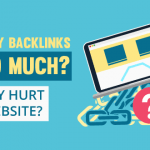 Toxic back links can cause penalty to your website, they reduce the rankings to the most extent, and sometimes in the severe cases you may experience exclusion of your website from Google’s index. How do I find Toxic Backlinks? Now this is a question that strikes everyone’s mind. It is very common thing to wonder about. You cannot do anything if you have no idea how to find the toxic back links in your website. Worry not, below mentioned are the best ways to find the irrelevant links. If you ever indulged in suspicious web activity whose sole purpose is spamming then you are most likely to get toxic back links on your website. Sometime the SEO Company you hire, add few irrelevant links to boost the rankings. In this case, you might have gotten a warning from Google about this. If you experience a sudden drop in the organic traffic you have been receiving then it is a strong hint of the possibility of toxic back links on your profile or back links. You can pull out a list of toxic back links by using some tools and make effort to remove them. Now that you have known that your website contains toxic back links next step is the cleanup process. 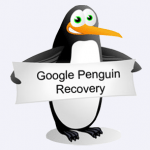 It is compulsory for you to remove irrelevant back links in order to get high ranks and bulk of traffic. Below listed are the best ways you can follow up to remove the toxic back links from your site. The simplest way is to delete the toxic back links on your own. If you know from where these links are coming from then you can delete them. 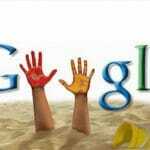 If you do not own the sites from where toxic back links are coming from then you can ask humbly to remove them. Reach out to them politely and ask them to remove. 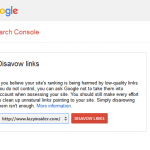 If any of the aforementioned ways do not work then you can take the help of Google’s disavow tool to remove the bad links from your website by following some of the necessary steps. So if you have been dealing with the sufferings that come from toxic back links then above mentioned are the best ways to deal with them. Go ahead and improve your site by removing all the irrelevant links from the website that are causing decrease in traffic and ranks.